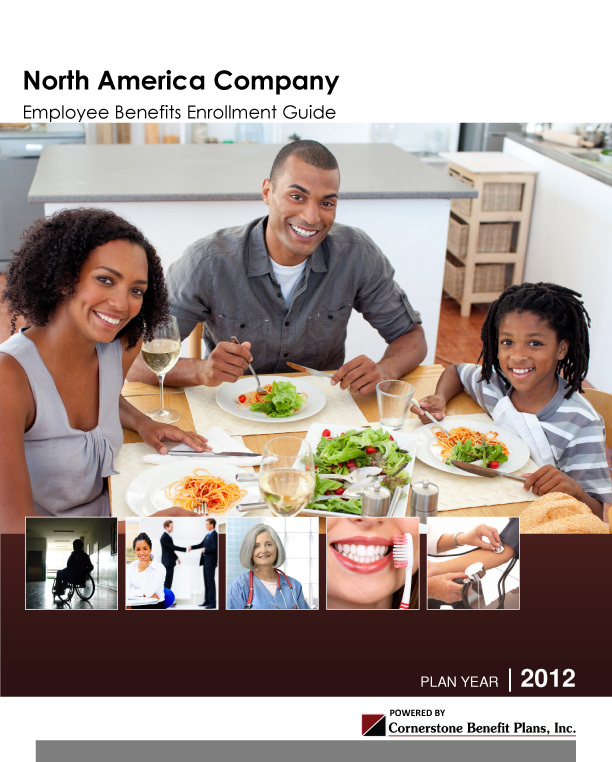 FAQ – Cornerstone Benefit Plans Inc.
How can we obtain quotes from Cornerstone Benefit Plans, Inc.? What are W2 reporting requirements? Using services through HR360 our office creates a Summary Plan Description and Section 125 Document Support that we post to your company web portal. How will Cornerstone Benefit Plans, Inc. communicate benefit changes to our employees? 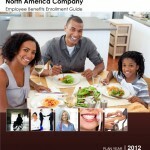 Our group clients (with 20 or more employees) will receive a personalized Employee Benefit Book for all employees. This book will contain your company’s current year benefit summary’s, employee legal notices, enrollment forms, and important websites and phone numbers.